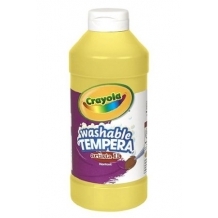 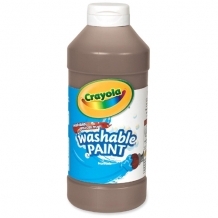 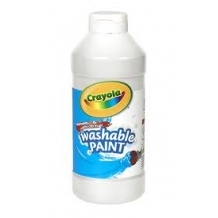 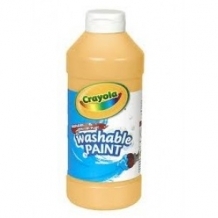 Crayola Watercolors show the beauty and strength of translucent color! 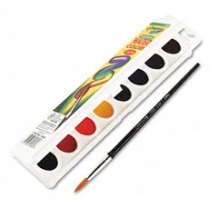 8-color set includes premium taklon brush, semi-moist pans and vivid colors. 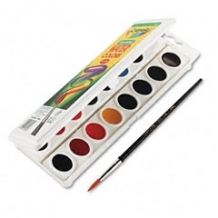 The bold, transparent colors in Crayol.. 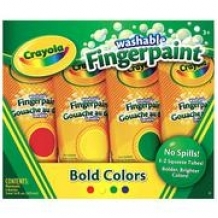 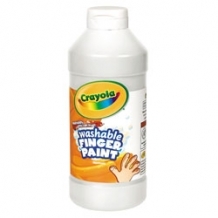 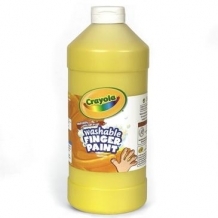 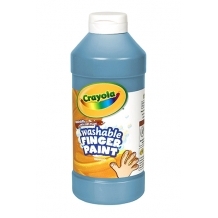 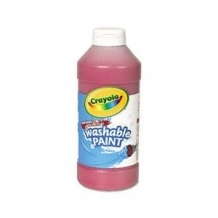 These super washable finger paints are the real finger painting deal! 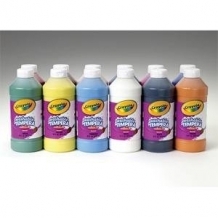 4 bright colors come in easy 4 ounce squeeze bottles for easy access and use. 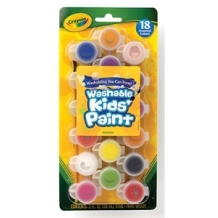 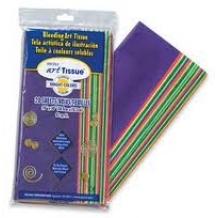 Children will love the great texture and teachers..